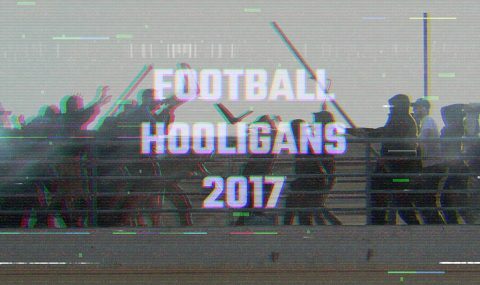 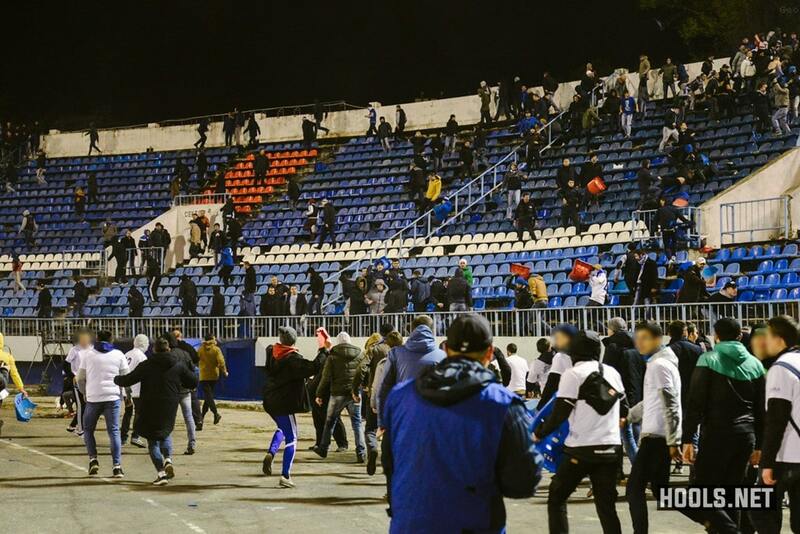 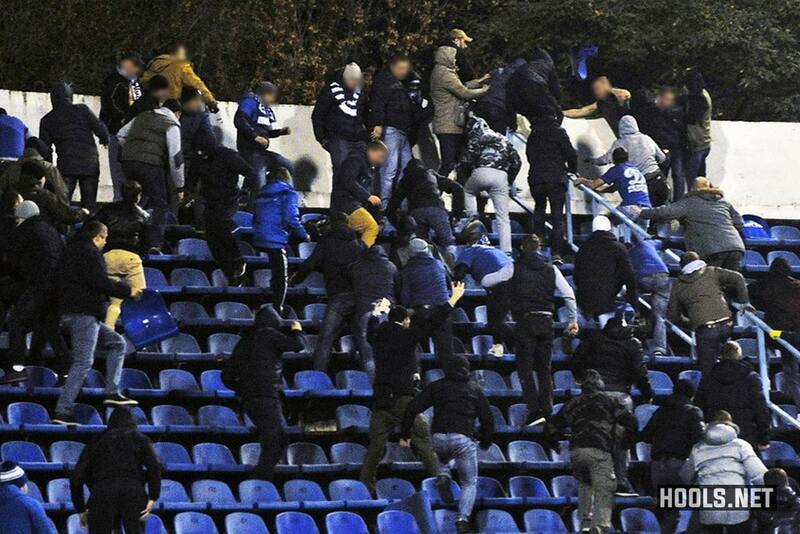 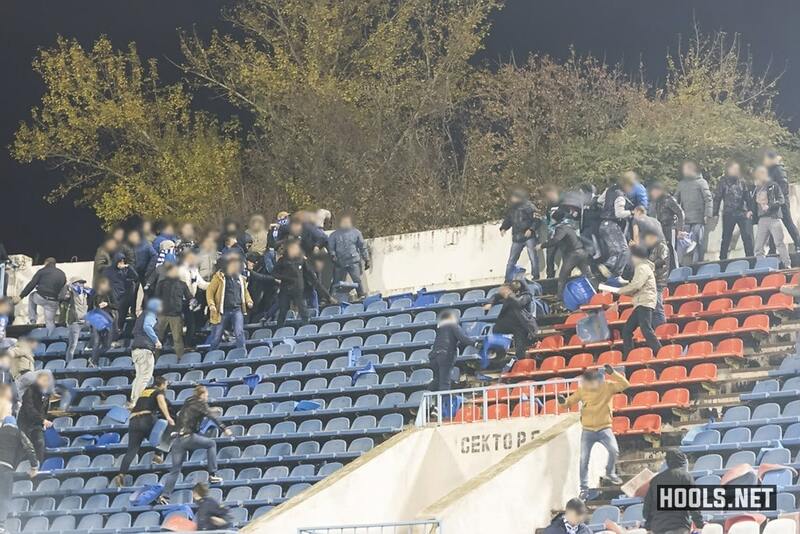 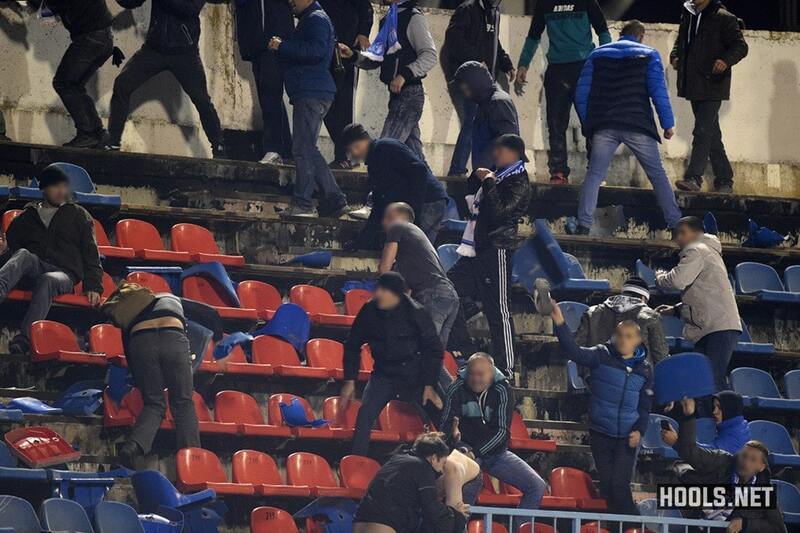 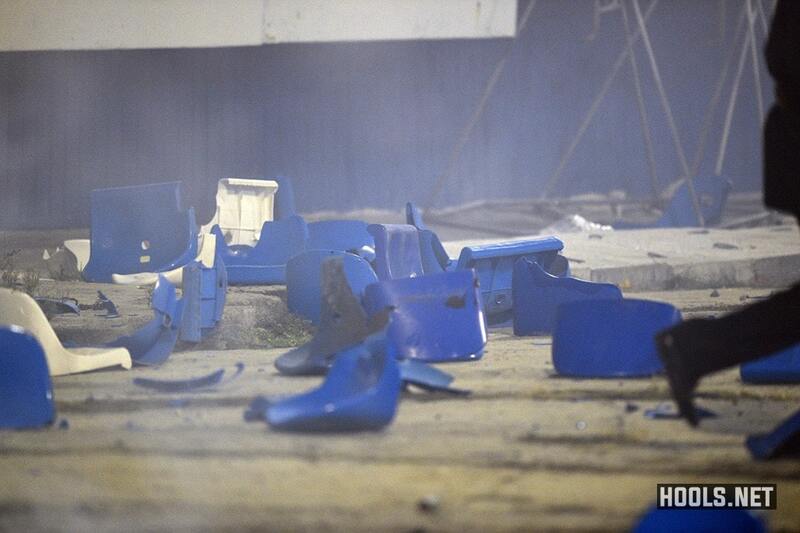 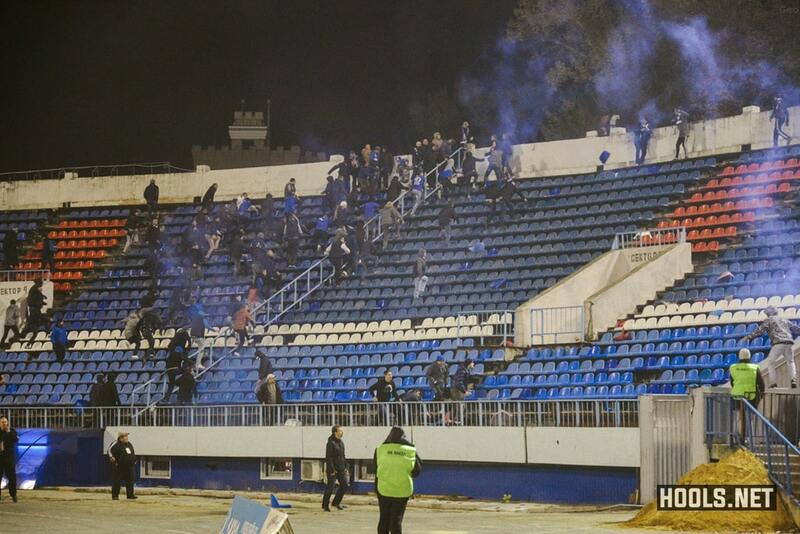 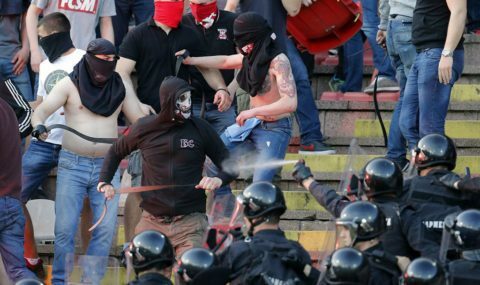 Saturday’s Russian first division match between Fakel Voronezh and Dynamo Moscow was halted due to a riot. 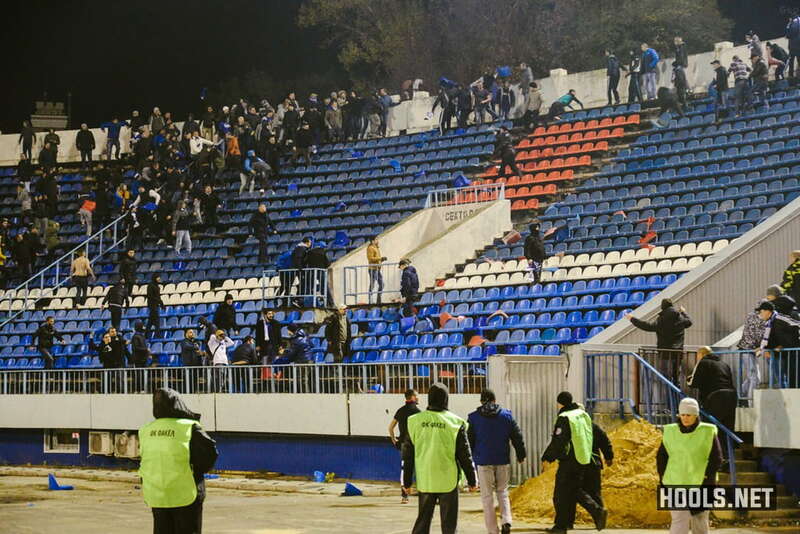 The game was stopped in the 58th minute after rival fans started fighting in the stands. 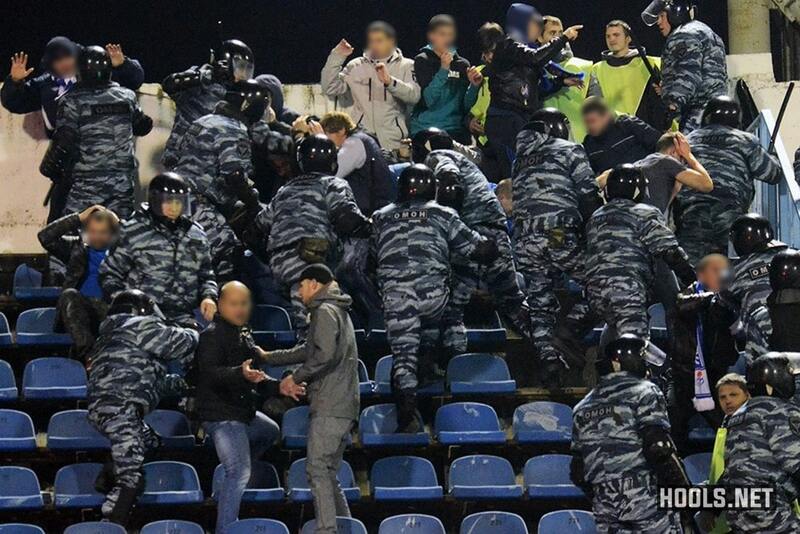 They threw seats at each other and exchanged punches. 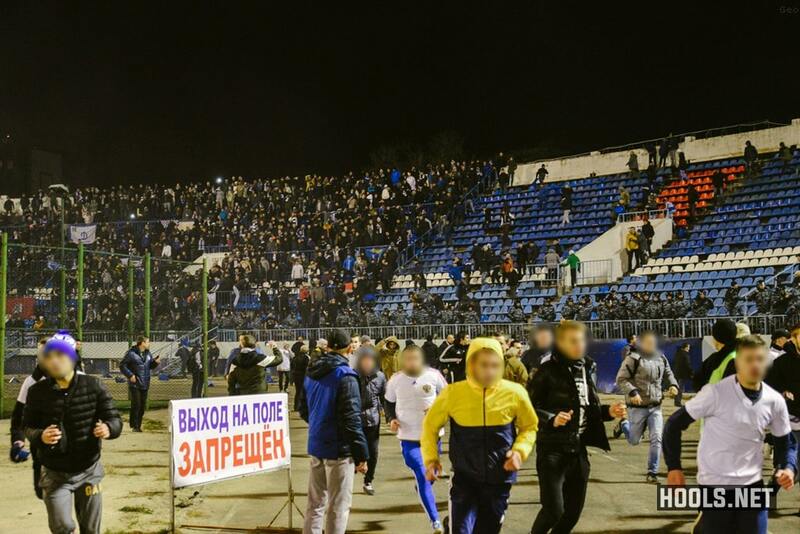 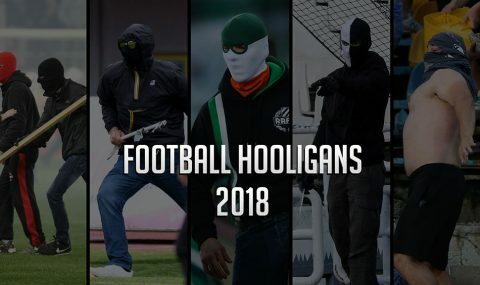 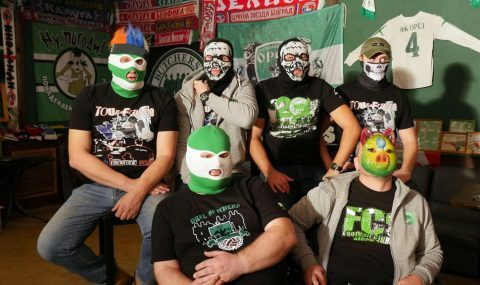 Then, the situation was exacerbated when a large number of Fakel Voronezh ultras, who were at the opposite end of the ground, entered the area surrounding the pitch and joined in the battle. 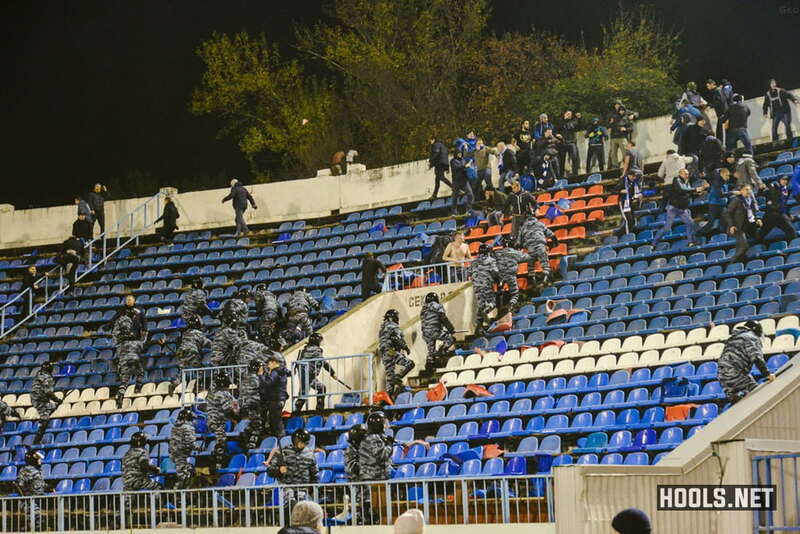 Play was stopped for about ten minutes before resuming. 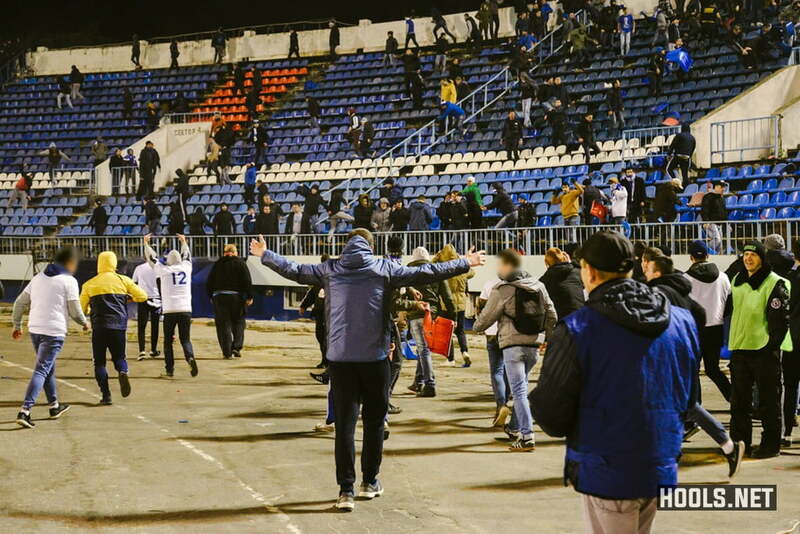 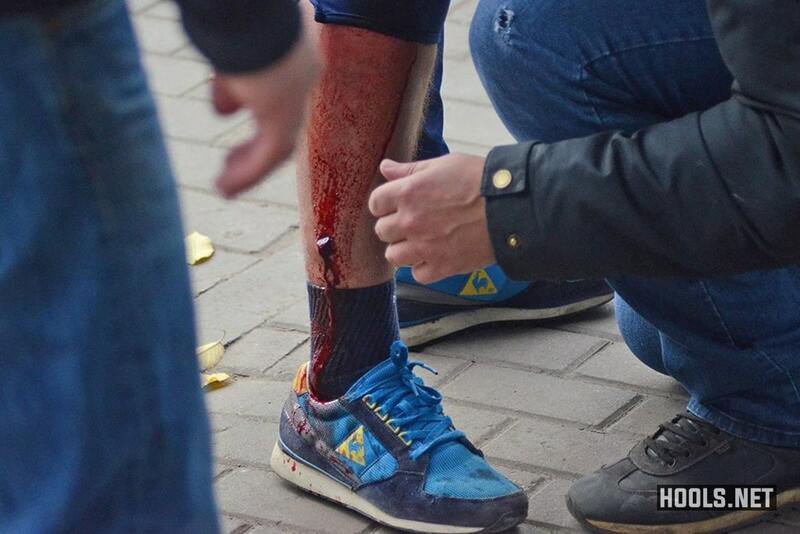 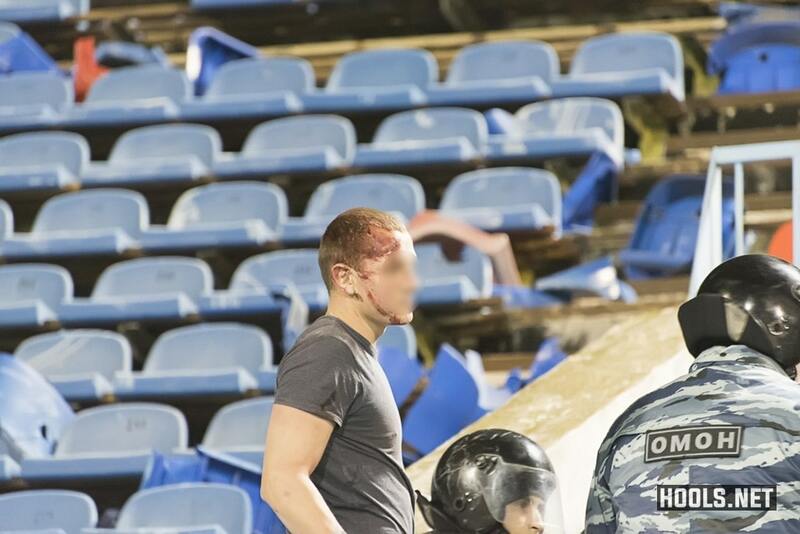 Before the game, Fakel Voronezh and Dynamo Moscow were also involved in a mass brawl outside the stadium. 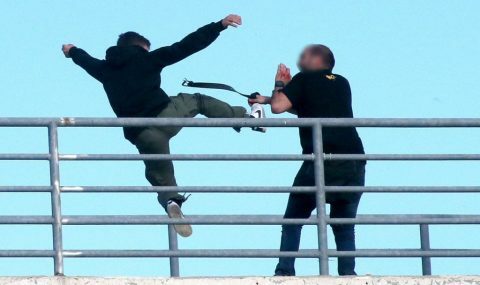 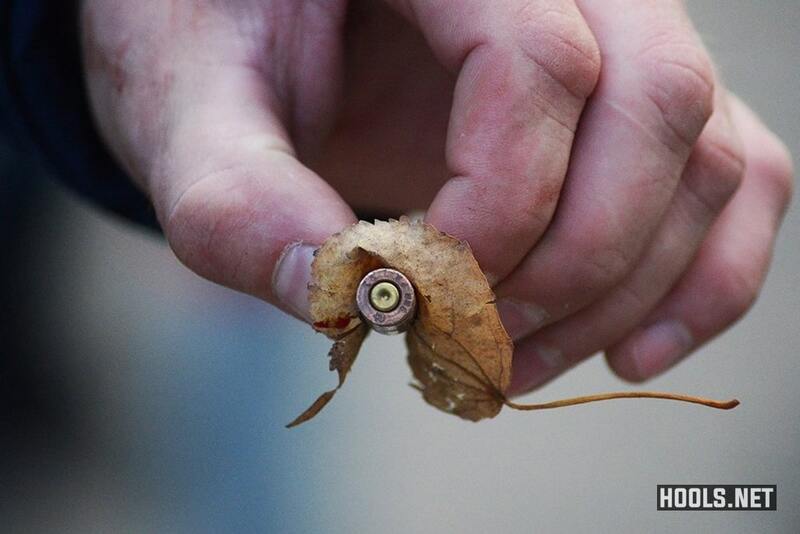 Four people were injured, according to local media.